The BedSlide Contractor Series is the a heavier duty version of the BedSlide and is rated at up to 1500 lbs evenly distributed. 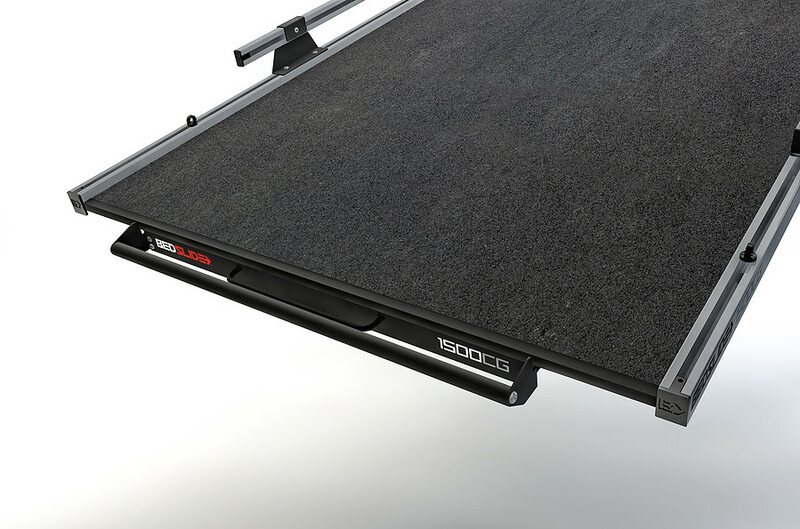 The BedSlide Contractor Series features a 3/4 extension, meaning the slide will pull out 3/4 of the way. 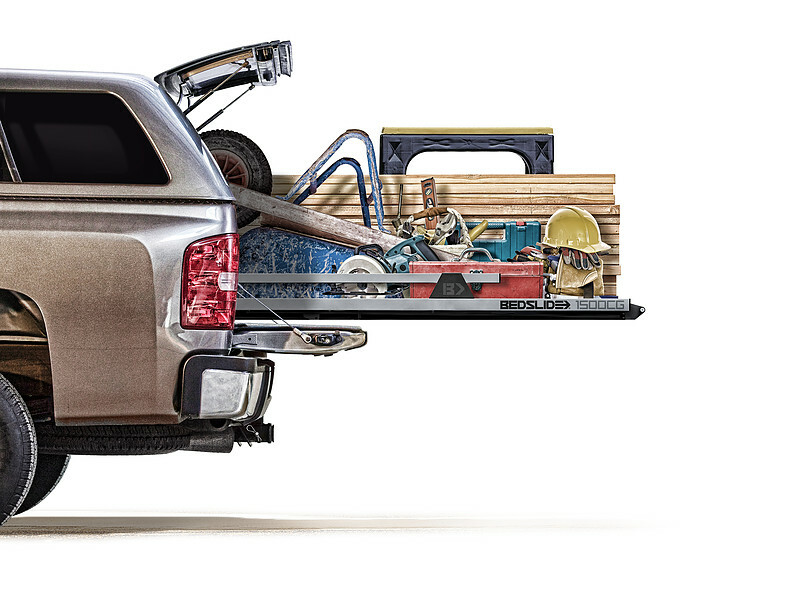 Backed by a Lifetime Warranty, your new BedSlide will be hard at work for years to come. The part number for this part is BedSlide 15-7548-CG and it fits 1970-2016 Chevy Silverado and GMC Sierra trucks with a 6 1/2 Foot Bed.